The IRS recently released a procedural update to the Internal Revenue Manual for the Streamlined Filing Compliance Initiative. The IRS added section 21.8.1.27 to the Internal Revenue Manual including two subsections detailing Streamlined Filing Compliance for U.S. Taxpayers Residing Outside the United States (IRM 21.8.1.27.1) and Streamlined Filing Compliance for U.S. Taxpayers Residing in the United States (IRM 21.8.1.27.2). The new subsections detail eligibility requirements for taxpayers entering into the Streamlined Filing Compliance Initiative to avoid failure-to-file and failure-to-pay penalties when filing amended tax returns. 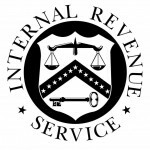 IRM 21.8.1.27.1(5) and IRM 21.8.1.27.2(4) give detailed instructions for U.S. taxpayers seeking relief for failure to elect deferral of income from certain retirement and savings plans where deferral is permitted by an applicable treaty. IRM 21.8.1.27.2.1 gives detailed instructions for IRS Accounts Management to process the Certification by U.S. Person Residing in the United States for Streamlined Domestic Offshore Procedures that is required for domestic streamlined filers. IRM 21.8.1.27.2.1(9)(6) also instructs the Accounts Manager to refer any case with five or more foreign information returns (Forms 3520, 3520-A, 5471, 5472, 8938, 926, or 8621) to LB&I OVDP Compliance. The five information return threshold is a combination of all years filed. For example, submissions containing three Forms 5471 for 2011 and three Forms 5471 for 2012 would be referred since the total number of forms submitted is six. The IRS recently revised and updated the 2012 Offshore Voluntary Disclosure Program. The modified program takes effect on July 1, 2014 and provides streamlined procedures and reduced penalties for U.S. taxpayers with foreign bank accounts. The new streamlined procedures are available to U.S. taxpayers residing both inside and outside the United States whose failure to disclose offshore assets was non-willful. The new procedures create an opportunity to disclose unreported accounts under terms (especially reduced penalties) that were not otherwise available under the existing 2012 Offshore Voluntary Disclosure Program. The new procedures also provide transition opportunities for certain taxpayers enrolled in the current OVDP program (but who have not yet entered into a closing agreement) and others who have made quiet disclosures. 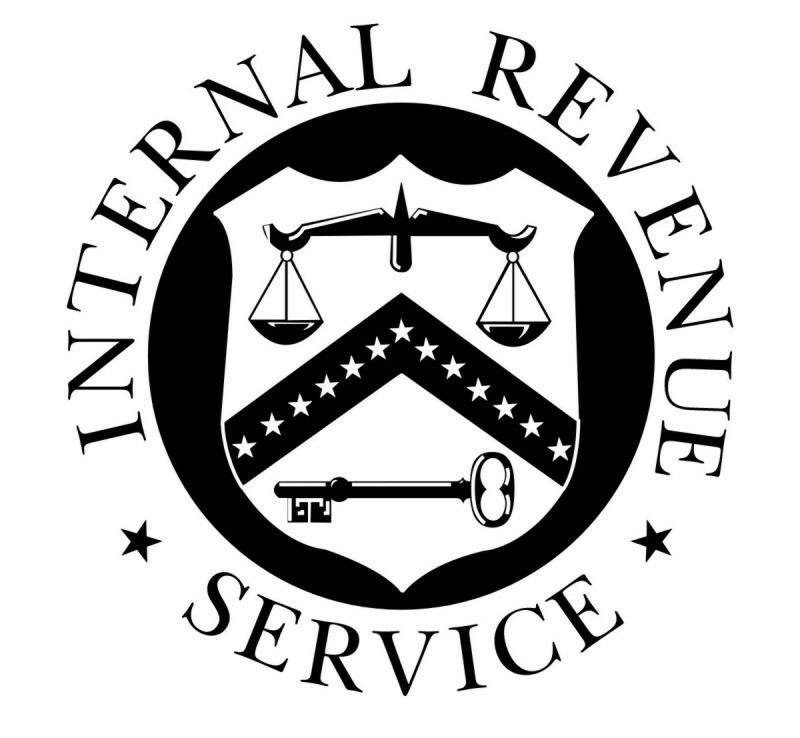 The IRS announcement of the modified program can be found here.